Looking for great apps at a fraction of their regular price? 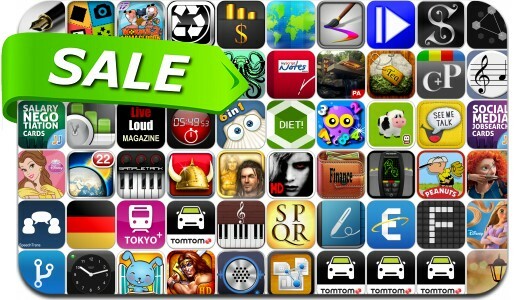 We’ve found 63 iPhone and iPad apps that are currently on sale. This app deal alert includes Inspire Pro, Brave: Storybook Deluxe, Siegecraft, FileExplorer, MyScript Notes Mobile, All Budget, Dailybook, The Bard's Tale, Tea, Calorie Counter Plus and many others.